9 A new avocado avenue for Italy? Figs can be traced back to the earliest historical documents and their health benefits have long been known. As well as being an excellent source of fibre and minerals including potassium, calcium, magnesium, iron and copper, they are highly versatile and make an ideal snack. No wonder, therefore that demand is on the rise. “People are increasingly looking for healthy foods and figs fit the profile perfectly,” says Mauricio Brotto of Brotto Figs, one of Brazil’s leading producers, who has been exporting figs to Europe for almost 20 years. 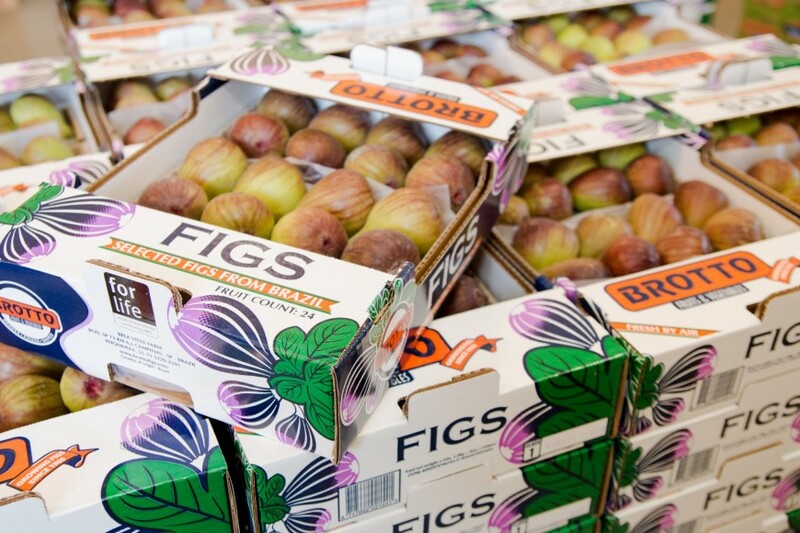 Consumers are used to being able to purchase fresh figs year round and Brazil fills an important window between the end of the Turkish season and the start of the Chilean campaign. According to Brotto the 2018/19 season started on a high, with short supplies generating good prices. “Although we face competition from other supplying countries at the beginning of our season, the quality and reputation of our brand has ensured strong demand,” he tells Fruitnet. By the end of November the market had stabilised as supply picked up, but Christmas saw another spike in sales. “As of early January, prices were a bit lower than last year, but still at a decent level,” he says. 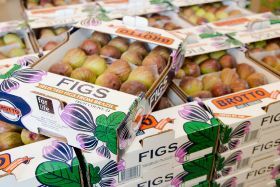 Brotto credits a decision taken by the company three years ago to stop treating its figs with Bordeaux mixture (a fungicide made from copper sulphate and slaked lime) as a key factor behind the favourable results achieved so far this season. Brotto supplies just one variety of fig, Brown Turkey, from its farms 100km to the west of São Paulo city, where the soil and climate allow for year-round production. Europe is the main market for Brazilian figs, but Brotto says demand is also on the rise in countries like Canada and China, as well as in the Middle East, and that the company has its sights set on accessing all three markets in the not-too-distant future. In the meantime, in order to keep up with the rise in its output, the company has started construction work on a new packhouse. Since 2017 the company has also been producing red guavas, which Brotto sees as an ideal compliment to its fig production as it is another fruit hailed for its health benefits.